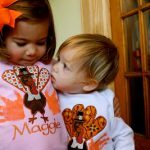 One week until Thanksgiving! 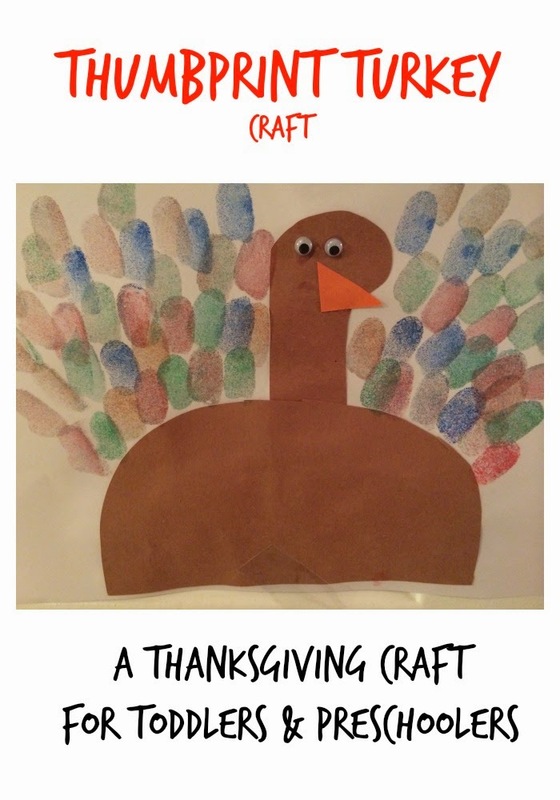 Today, I wanted to share some super easy turkey crafts & activities. 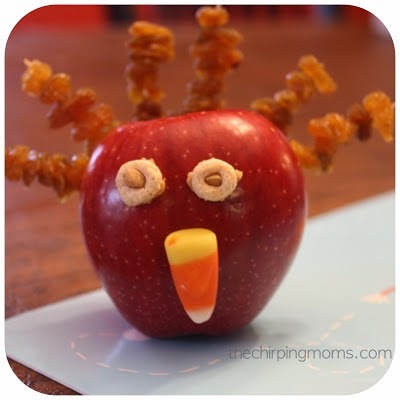 These Thanksgiving crafts can be completed with children as young as a toddler. 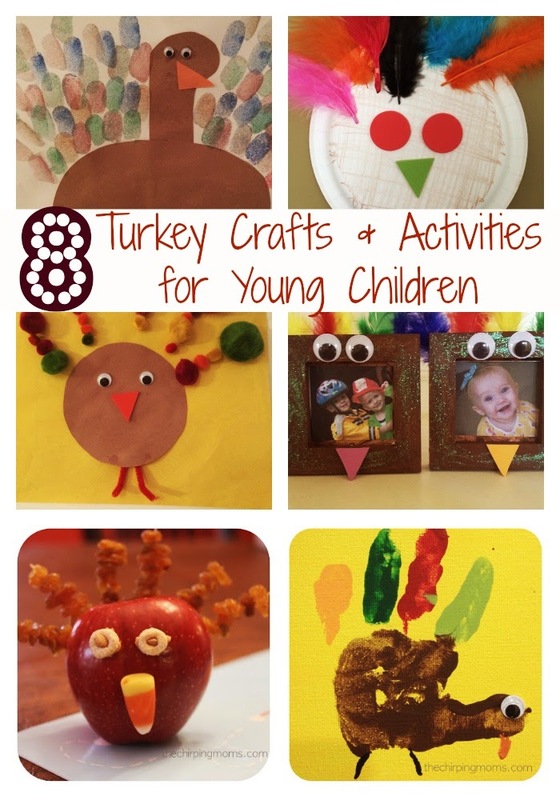 We hope you enjoy our turkey crafts for kids! 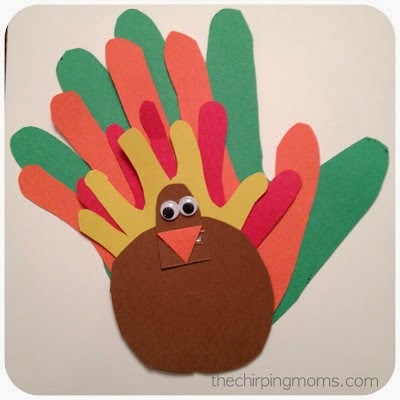 Cut a turkey shape out of brown paper. Glue to white paper. 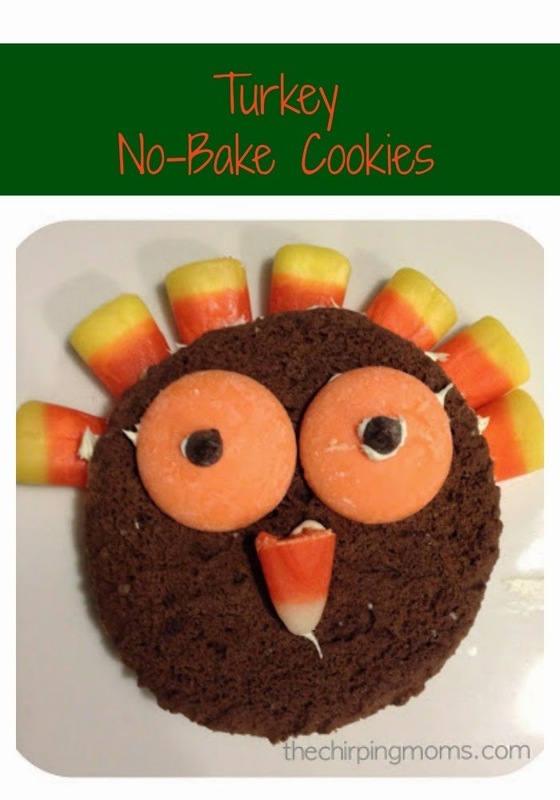 Add an orange beak and two wiggle eyes. 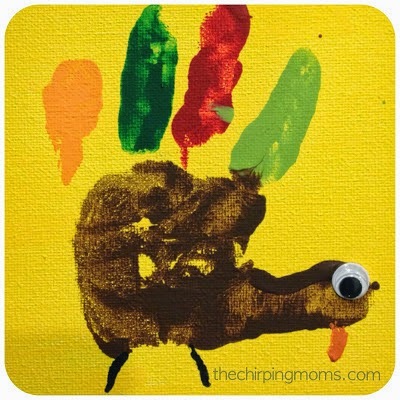 To make the feathers, stamp thumbprints onto paper to look like feathers! 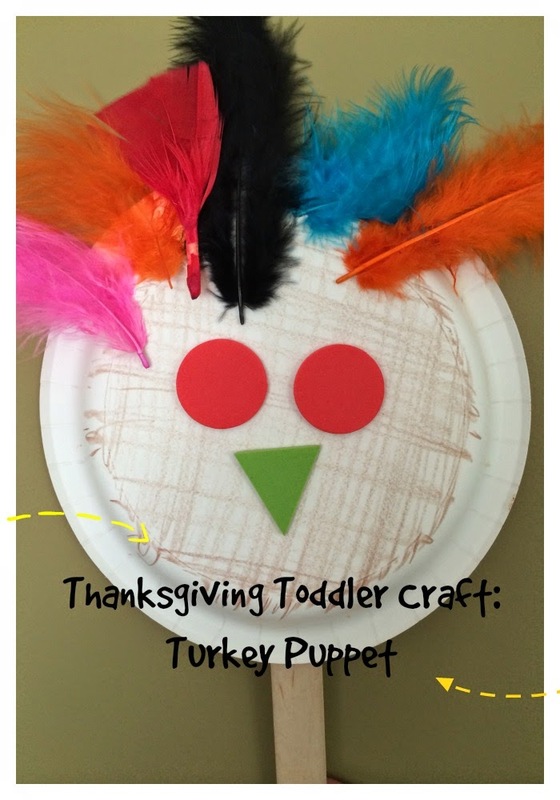 With packaging tape (or another strong tape), tape a craft stick to the back of a paper plate. Color the plate brown. 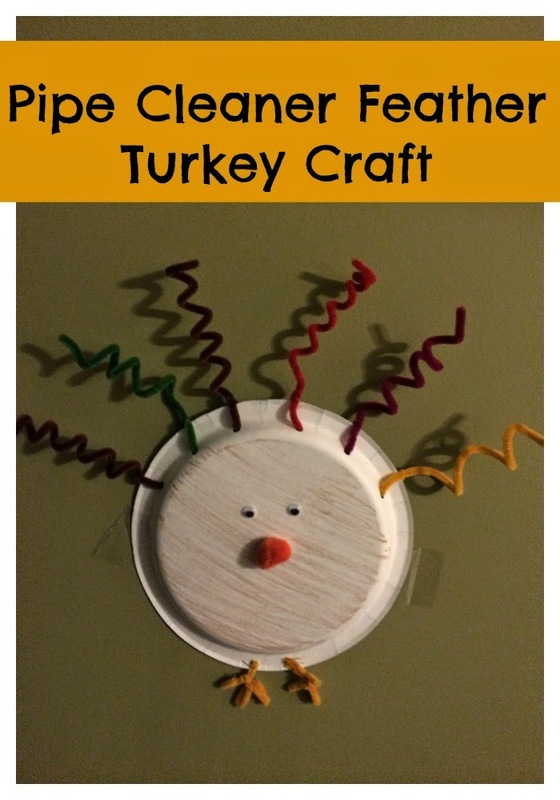 Add feathers and use foam stickers to add eyes and beak. Cut out a brown circle. Add wiggle eyes and use a foam sticker for the beak. Staple on two pipe cleaners that are cut for the legs. 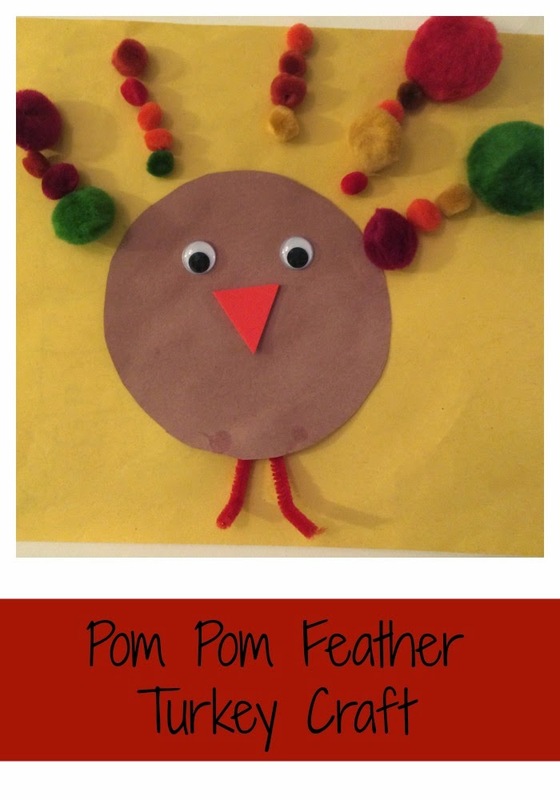 Glue pom-pons onto paper to look like feathers. 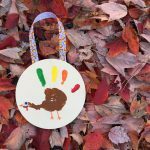 Color a paper plate brown. Use a hole punch to punch holes along the top. Wrap the pipe cleaners around a pencil to give it the curled effect (my kids loved this part!). Thread through the holes & either tape or staple to hold in place. Add wiggle eyes and nose. Bend pipe cleaners to look like feet & staple. 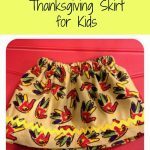 Also, make sure to check out our Thanskgiving Bucket List as well with fun ideas & activities to do with your family this Thanksgiving season!